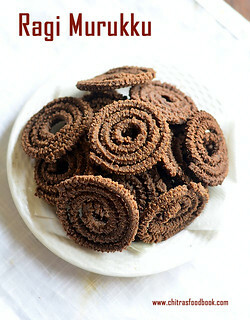 Diwali is fast approaching. 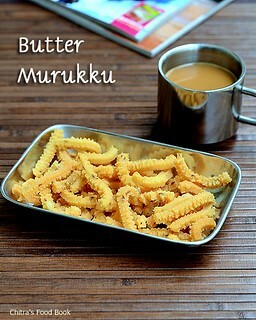 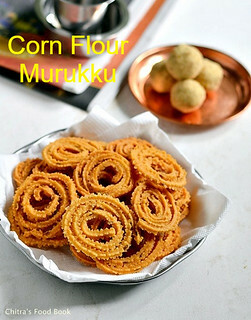 Murukku recipes is a must & should snack for South Indians during diwali. 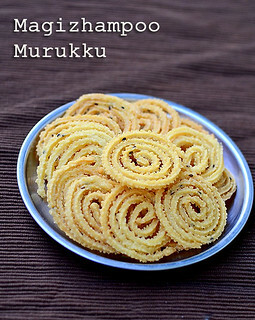 So I have made a collection of 15 Indian murukku varieties for easy reference. 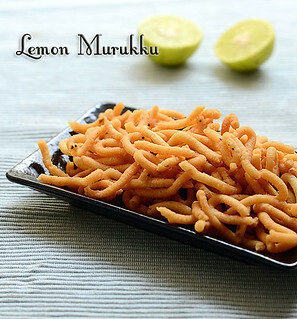 Murukku / Chakli is a crunchy, deep fried Indian snack made with rice flour and urad dal flour. 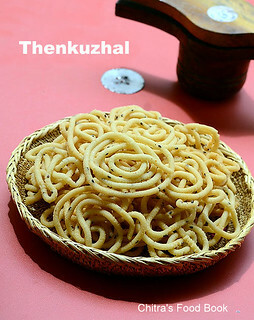 Most of the Tamil people used to grind murukku maavu during Diwali to make thenkuzhal and mullu murukku as these two are the most common types. 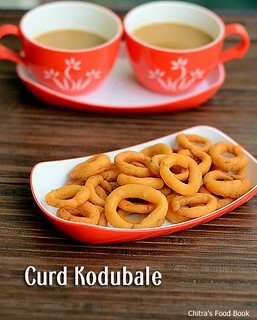 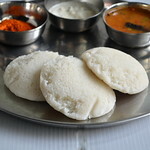 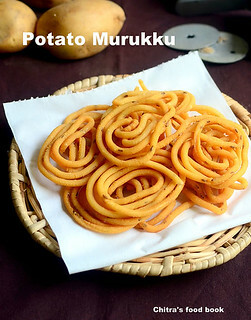 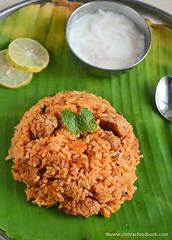 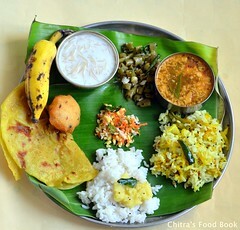 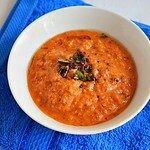 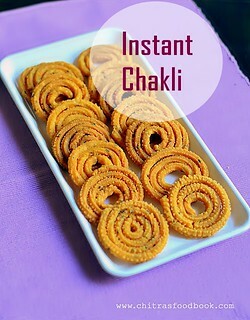 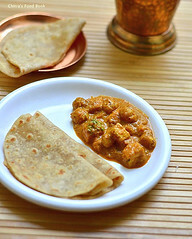 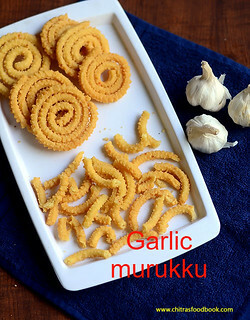 In this list, I have shared different types of murukku recipes that includes our traditional thenkuzhal murukku, mullu mururkku @ magizhampoo with coconut milk, Instant chakli / Instant murukku recipe with besan flour (Karnataka style), Some flavored murkku recipes like Butter murukku, Garlic murukku, Potato murukku, Lemon murukku , Ragi chakli , Karnataka style kodubale etc. 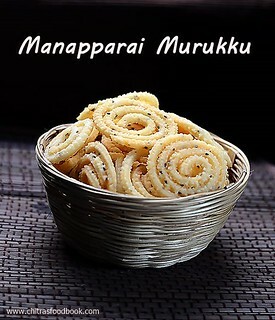 Tirunelveli Manoharam and Achu murrukku / Kerala achappam known as rose cookies that is commonly made during Christmas are some of the sweet murukku varieties. 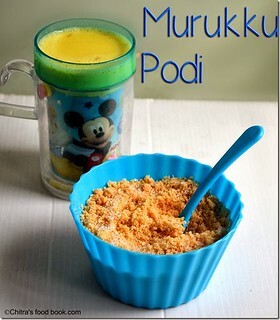 Apart from them, I have shared an interesting sweet murukku podi recipe especially for kids and toothless elders which my mom used to make with leftover mullu murukku or thenkuzhal when I was young. 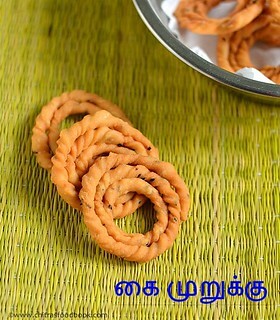 I am yet to try some more murukku recipes like pottukadalai murukku, wheat flour murukku and thengai paal murukku. 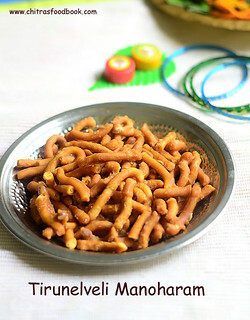 I will try to share some of them before Diwali and include them in this list. 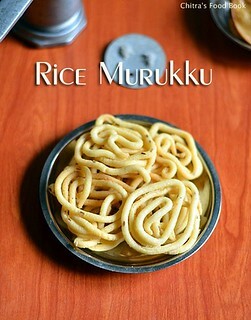 Lets see the list of 15 different types of South Indian murukku recipes. 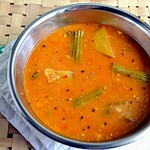 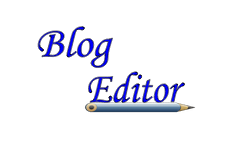 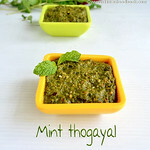 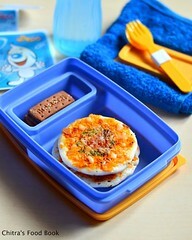 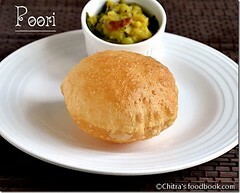 Please click on the pictures to see the respective recipes. 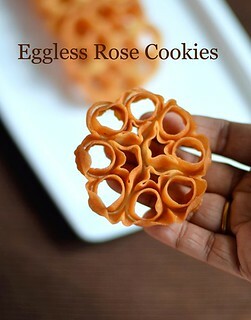 All these recipes are with step by step pictures and some recipes have video as well. 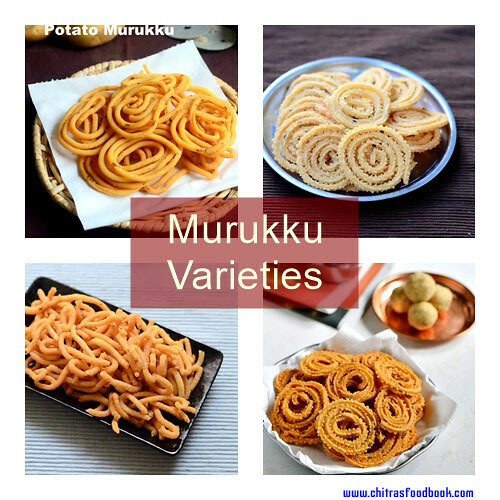 Do try any of these murukku varieties based on your liking and share your feedback with me.